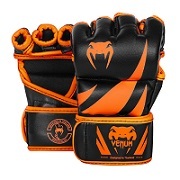 Yokkao FROST Boxing Gloves, SICK Boxing Gloves, YOKKAO handmade in Thailand. The YOKKAO Frost Boxing Gloves is another superb addition to the YOKKAO collection. 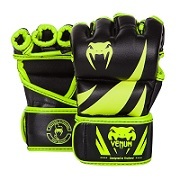 The gloves feature a sharp patterned design with superior dye that makes for long lasting color on the premium leather. High density foam protects the hand, making the glove perfect for all aspects in training. With a hook and loop closure that has been tested for over 100,000 fastenings and un-fastenings, a snug and comfortable fit is a guarantee. The YOKKAO Frost Gloves match great with the YOKKAO Carbon Fit shorts. 100% hand crafted in Thailand. Hook and loop Velcro closure. AVAILABLE IN 8oz & 10oz.